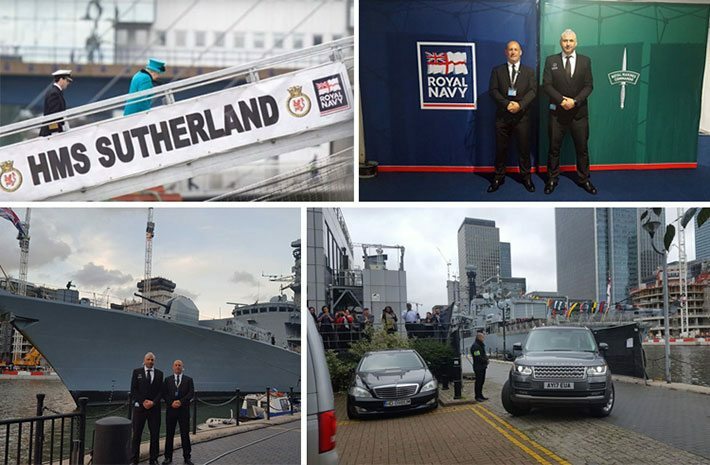 This week saw the Queen pay a special visit to London’s West India Dock to board the HMS Sutherland to mark 20 years since the warship was first commissioned. Anyone who has been a loyal follower of Queen Elizabeth II will know that The Royal Navy has played a huge role in her life. In addition to being a Naval wife, she has also been a Naval mother, daughter, and granddaughter. During her tour of the ship, the Queen had the pleasure of meeting with many of the ship’s important personnel. 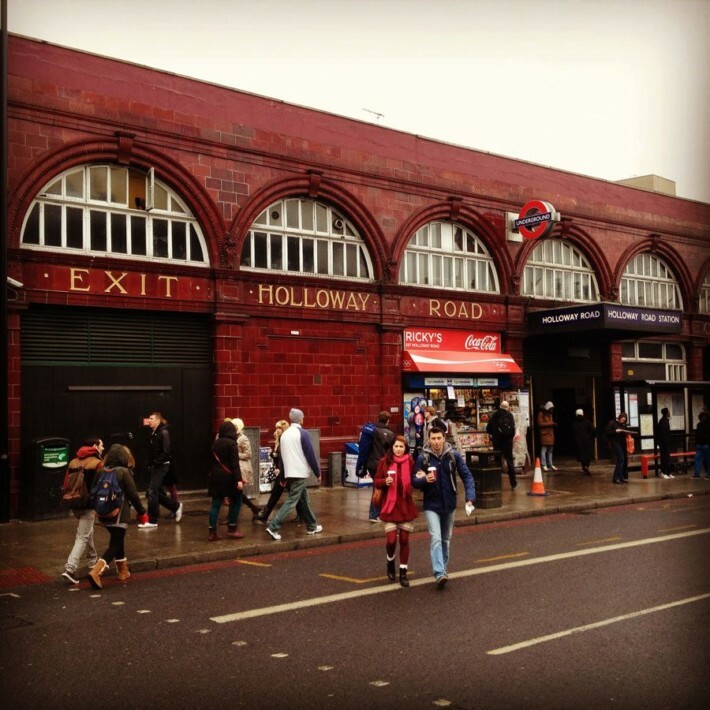 Ensuring the visit went smoothly was Clerkenwell based security experts, Security Risk Specialists (SRS). SRS was founded by Yair Daren, an ex Israeli Defence Force front line officer. 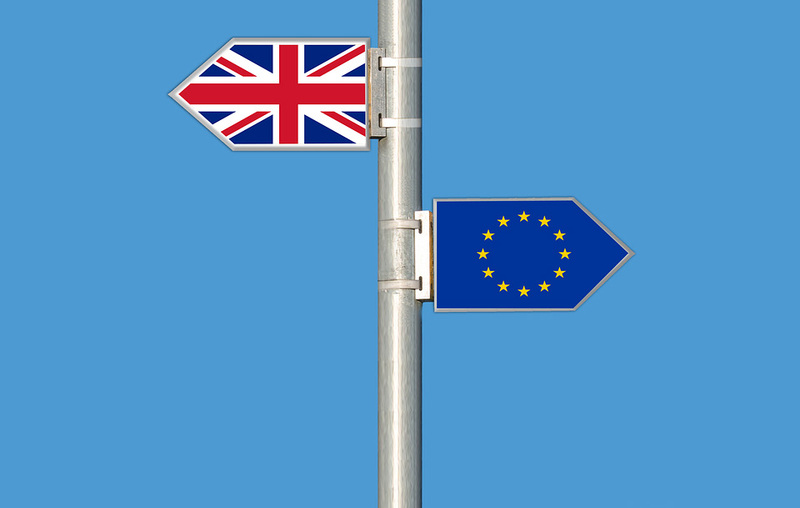 His military experience, along with a breadth of experience in the private security industry in the UK, make SRS the perfect choice to offer diplomatic protection of high-profile individuals and institutions. On the day SRS provided guards who worked round the clock during the ship’s visit, liaising with the Royal Protection team prior to Her Majesty’s arrival. The team also worked closely with the Metropolitan Police to keep the parameters clear of any potential intruders, allowing full, undisturbed access to the Queen and her team. What makes SRS guards so well equipped to carry out such specialist work comes down to the training each guard has. As part of our standard procedures, vetting and background checks are performed for all security guards in accordance with British Standard 7858 which also include a criminal-record check as well as other crucial measures. In addition, our training is designed to give our personnel the tools to deal with any potential security scenarios in a confident and professional manner using minimum force on the one hand, whilst also providing exceptional customer service. In addition to the standard SIA Training, our training includes exercise such as Israeli Krav Maga and self-defense techniques and a strong focus on body language and etiquette training. 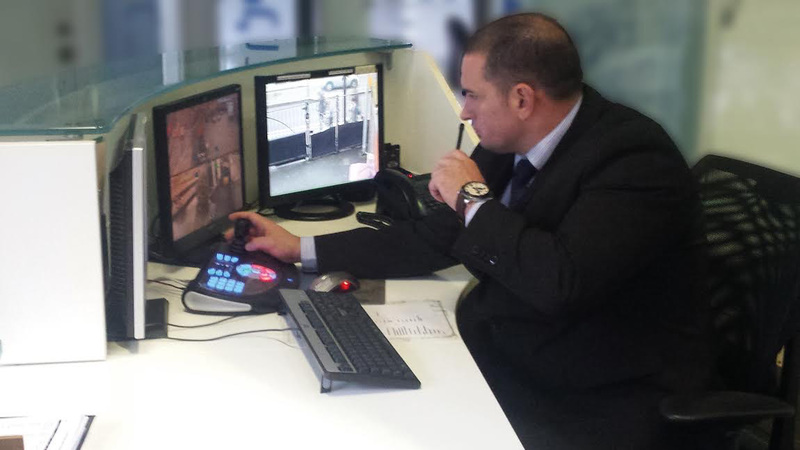 We are proud to be employing an intelligent approach towards security and protection, we address each client’s unique security needs on a case by case basis and devise a tailor-made solution factoring in different scenario and each client’s individual circumstances. Our SIA licensed security guards are trained and supervised around the clock providing peace of mind to our London-based clients. Whether it be Corporate/Hotel security or protection for High Profile events or individuals, we have the expertise and systems in place to allow you to get on with your day to day routine. 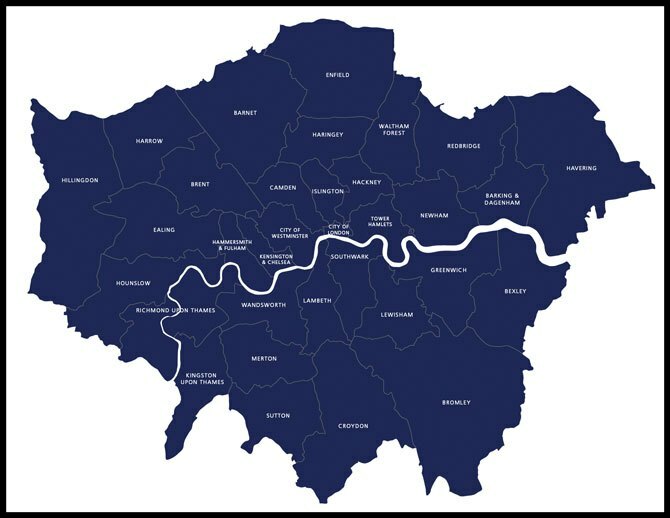 Our particularly strong presence in Central London means we are exceptionally well placed to protect Central London Businesses and Individuals effectively around the clock. 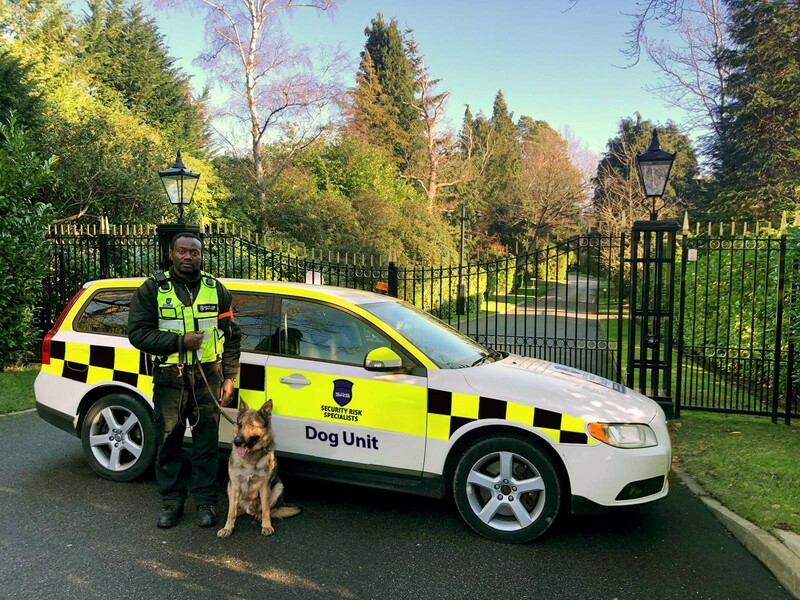 We do not stop at simply employing individuals with a background in physical defence, police or military work, but we also offer regular training to all our security guards which makes sure that they possess and exhibit the skills required to excel in the environment they operate in.